Don’t just teach kids—reach them with the Gospel. We can help! 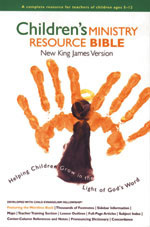 CEF PRESS® is your source for children’s ministry tools that reflect sound educational principles while staying true to the unchanging Word of God. You don’t have to choose between active learning and Biblical content when shopping for curriculum--CEF Press gives you both substance and creativity. 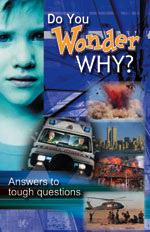 Our materials include Bible lessons, visuals, PowerPoints, tracts, mission stories, music and devotional books that are learner sensitive and teacher friendly.